PROGRESSIVE RADICALS | COURAGE FOR AMERICA! What a distorted representation of justice! Progressive radicals are defending victims of sexual abuse committed by clergy, while they also defend homosexuals in the Catholic Church. 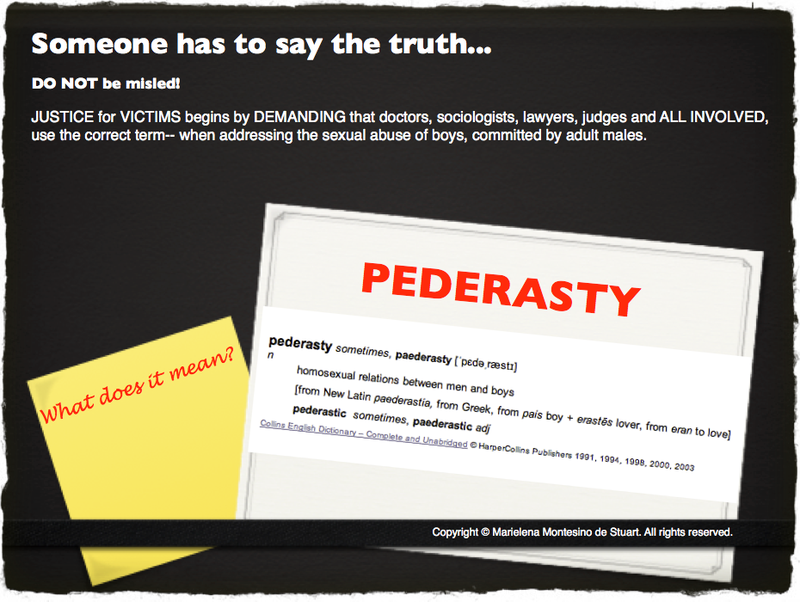 Over 80% of the sexual abuse in the Catholic Church is committed by pederasts! What a distorted representation of justice for victims of pederasty! Click on the Twitter UTANews link to access the website of this radical group, which is working for the decentralization of the Catholic Church. Francis’s public statements of tolerance towards homosexuals in the Catholic Church, leave plenty of doors open for progressive radicals.